The main role in my research is to model real-world systems in the best-possible way, to be able to obtain high-quality decisions by using the available information. This enables companies to improve their decision at operational, tactical, and strategical levels. 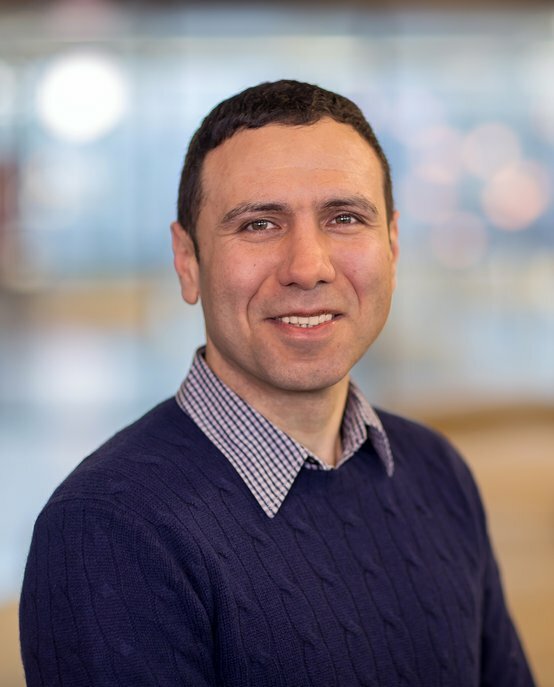 Murat Firat is an assistant professor in the Information Systems (IS) group at Eindhoven University of Technology (TU/e). His research interests fall into fields Artificial Intelligence and Operations Research. Some of the applications he has worked on are scheduling of manufacturing systems, multi-skilled workforce management, planning in transportation, modeling uncertainty in operations and services under poor quality of information, and designing rule-based systems using expert knowledge. - develops heuristic approaches mainly using Integer Programming, and techniques in Network and Linear Optimization. Murat obtained his PhD degree from Mathematics and Computer Science Department at TU/e. After completing his PhD study, he worked at France Telecom a post-doctoral researcher. Recently, he started leading the Business Process Intelligence (BPI) research cluster of the IS group. He is a member of the Information Systems Group, School of Industrial Engineering, TU/e and The Beta Research School for Operations Management and Logistics. Murat publishes regularly in several leading journals and acts as a reviewer for Production and Operations Management, European Journal of Operational Research, Operations Research Letters, OR Spectrum, Annals of Operations Research, Computers and Operations Research, Flexible Services and Manufacturing Journal, International Journal of Production Research, International Journal of Production Economics, and The Service.